Those planning to buy the latest Samsung Galaxy A30 smartphone in red color can get it for Rs 16,990. 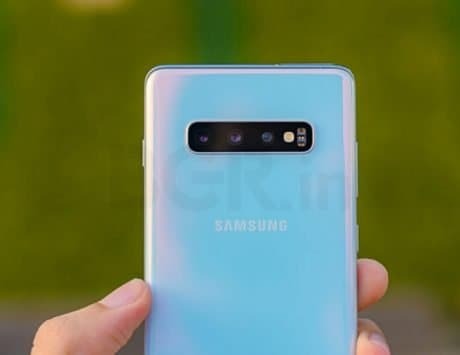 Last month, Samsung added three new smartphones including the Galaxy A10, Galaxy A30, and Galaxy A50 to its Galaxy A series. The Galaxy A30 is competing against its own sibling Galaxy M30 and other rival smartphones. 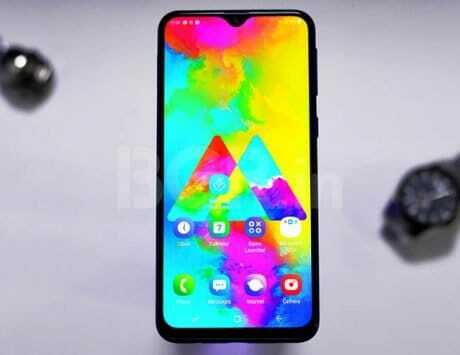 While the device was earlier available in black, and blue color options, the company has now revealed the red color variant of the Galaxy A30. Those planning to buy the latest Galaxy A30 smartphone in red color can get it for Rs 16,990. It is available for purchase via Flipkart, and Reliance Digital. Additionally, it is currently unknown whether the red variant will be also made available offline. 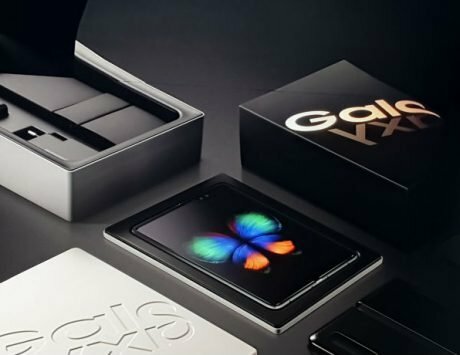 Besides, the Galaxy A series of devices can be bought both online and offline, while the Galaxy M models can be purchased only via online channels. The Samsung Galaxy A30 features a 6.4-inch Super AMOLED display with full HD+ resolution and 19.5:9 aspect ratio. The front panel of the handset is protected by Gorilla Glass 3 against scratches. 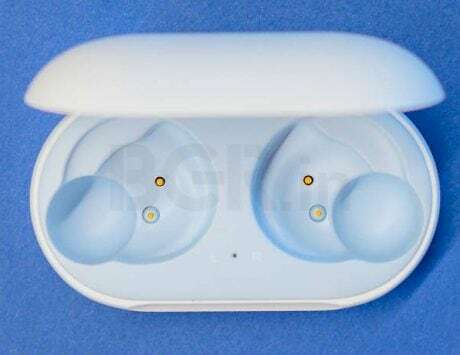 It also offers a U-shaped notch design. The budget smartphone is powered by Exynos 7904 CPU under the hood, paired with 4GB of RAM and 64GB of internal storage. 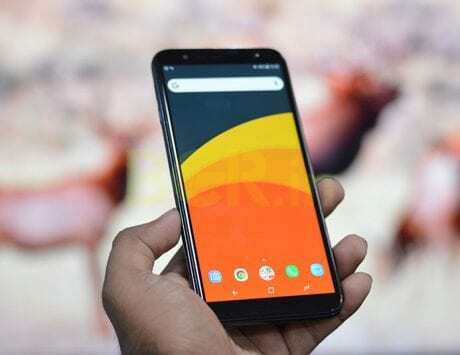 The handset comes with Android 9 Pie operating system with Samsung One UI skin out-of-the-box. Samsung has also given an option for additional storage if you are willing to expand your internal storage. The device also comes with a dedicated microSD card slot. The Galaxy A30 is backed by a large 4,000mAh battery with support for 15W fast charging. On the photography front, Samsung has included a dual rear camera setup with a 16-megapixel primary camera sensor and a 5-megapixel depth sensor. Up front, there is a 16-megapixel selfie shooter. For security purpose, the handset also comes with a rear-mounted fingerprint reader.